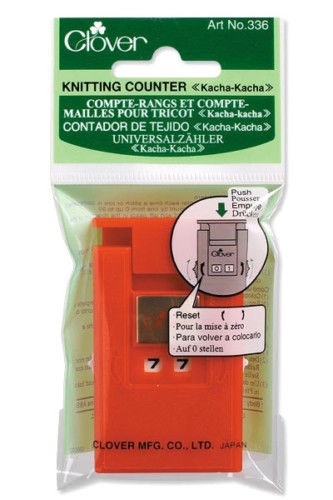 Clover Red knitting counter.<br> Can be worn round the neck like a pendant.<br> Brand new in Clover retail packaging. Can be worn round the neck like a pendant. Brand new in Clover retail packaging.